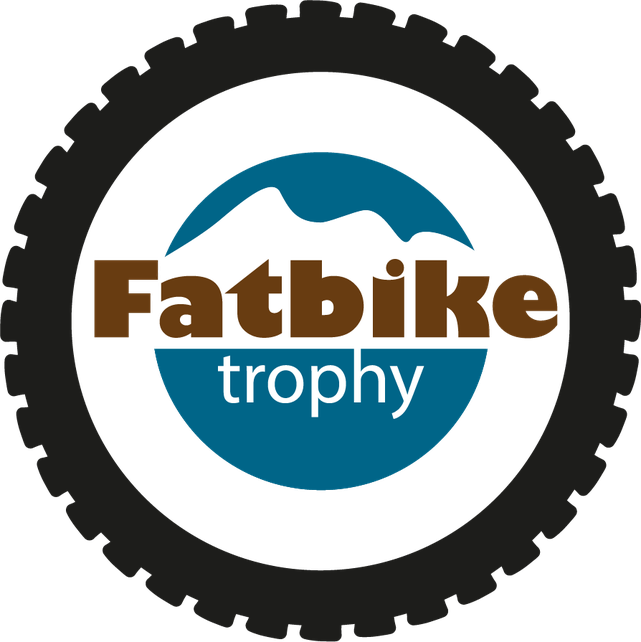 Welcome to the Fatbike-Trophy 2018/19 - fat-bikers Webseite! We like to bring fatbikers together and have fun. FATBIKE-Trophy 2018/2019 - once a month! From October to March we organize 6 different fatbike-events to inspire you. We start in October with an easy Fatbiketour up on Zugerberg. In November we sleep in a bivy, rock the slopes in December, ride snowtrails in January and enjoy a nightride in February. The big final will be a 2-day trip up on Wildspitz with a cosy evening, chatting about fatbikes, beers and... what ever. Register now for the events and enjoy a beautiful winter with us. Schickt mir die Fatbike-Trophy News.